WASHINGTON (AP) — The Toronto Raptors began with a rush. 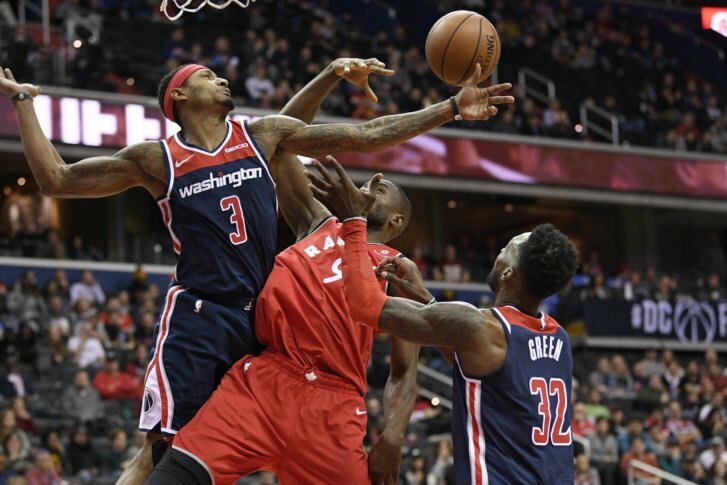 They scored the first nine points against the Washington Wizards, built a 19-point lead in the first quarter and went ahead by 23 in the second quarter. Leonard had 13 straight points in the fourth quarter and overtime. Toronto missed seven of nine from the field in the second OT and didn’t score for nearly 3½ minutes, but Washington could only push ahead by three points during that stretch.